Desirable area in Tujunga. Private street. 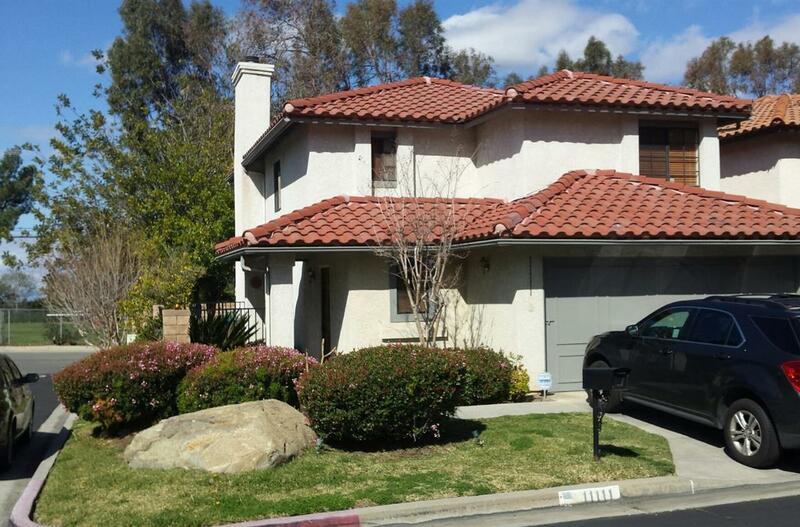 1593 SQFT Townhouse with 3 Bed + 3 bath. Living room, Dining room and Family room W/Fireplace. Brand new Laminate flooring on the stairs and entire 2nd floor. Tile flooring on the 1st floor. Large master bedroom. Master bath with a double vanity. Walk-in closet. Freshly painted kitchen cabinets, granite tile counter top and newer (6 months old) Stainless Steel Appliances. Attached 2 car garage with direct access. Recess lights, Washer and Dryer, A/C and Brand new roof. Pre-wired burglar Alarm System (Not Activated). It feels like a house with a private backyard. 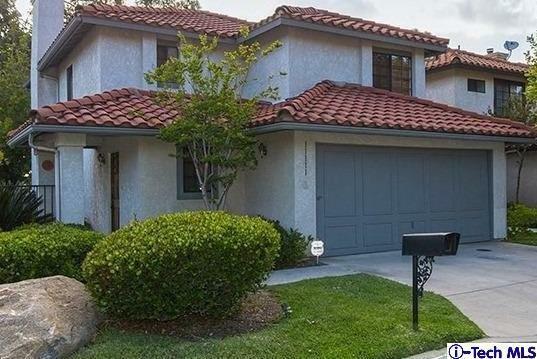 Sold by Rafik Kasumyan BRE#01315848 of Key Realty, Inc.. Listing provided courtesy of Rafik Kasumyan DRE#01315848 of Key Realty, Inc..